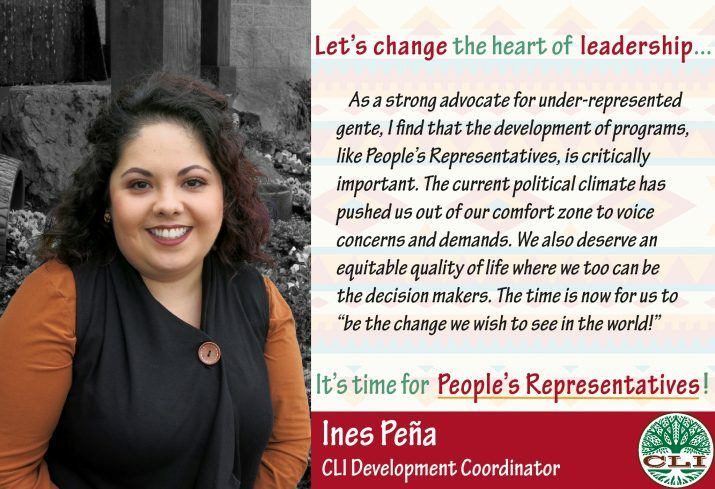 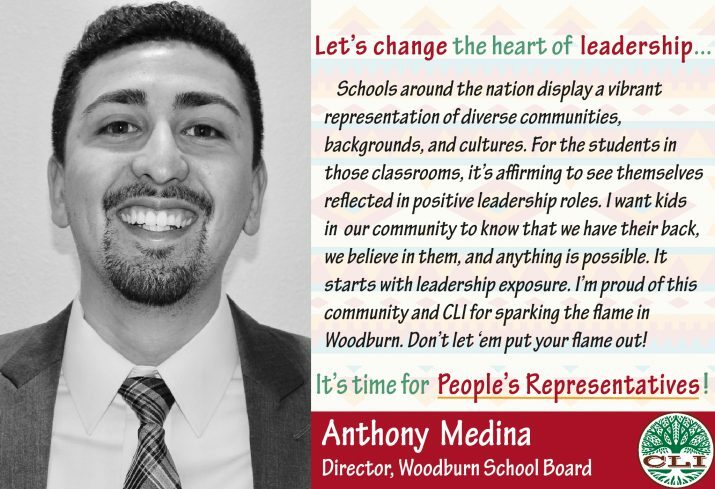 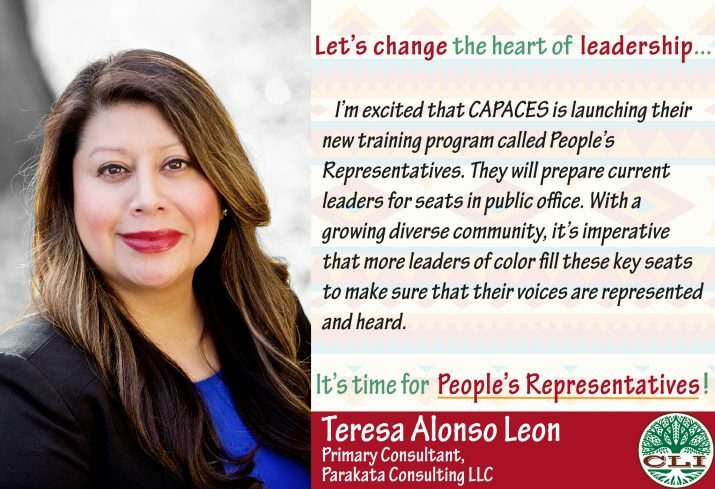 is a public service training designed for social justice minded Latinas/os willing to explore representing their community via appointed or elected seats, or volunteer on committees serving their region. 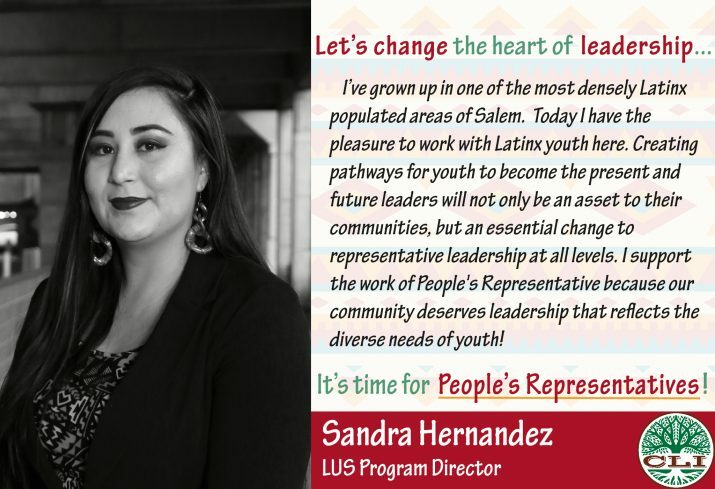 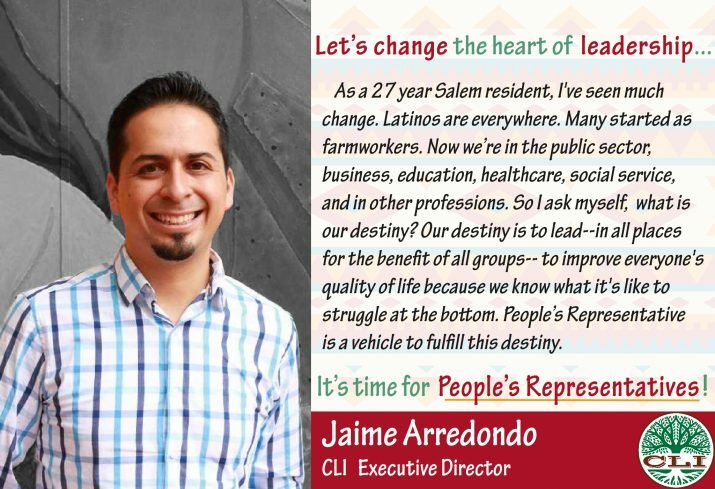 Participants will learn what it takes to sit on decision making bodies and work effectively to bridge the inequities impacting the Latinx, immigrant, and working class populations of Marion and Polk Counties. 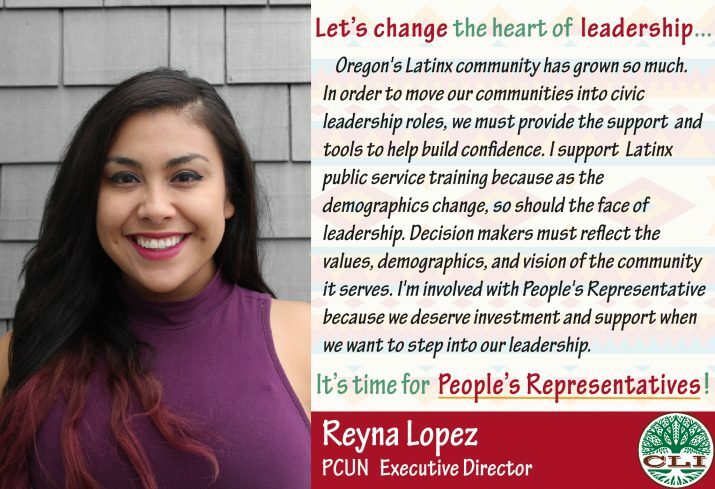 Community members who have demonstrated involvement and a commitment in social justice, and who reside in Marion or Polk County, can apply to join the People’s Representative Public Service Training Program. 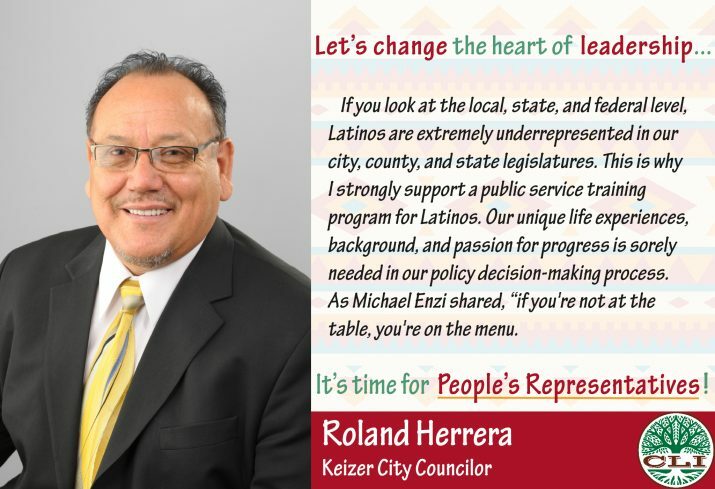 Why is this program launching? 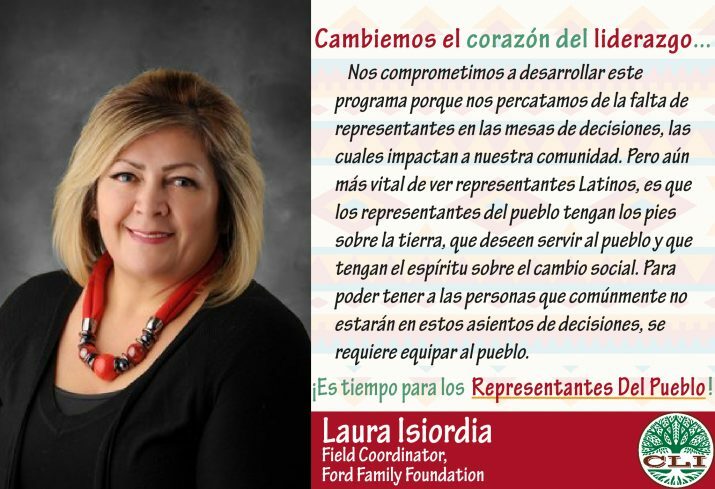 As the Latino population has grown in numbers, so have the challenges. 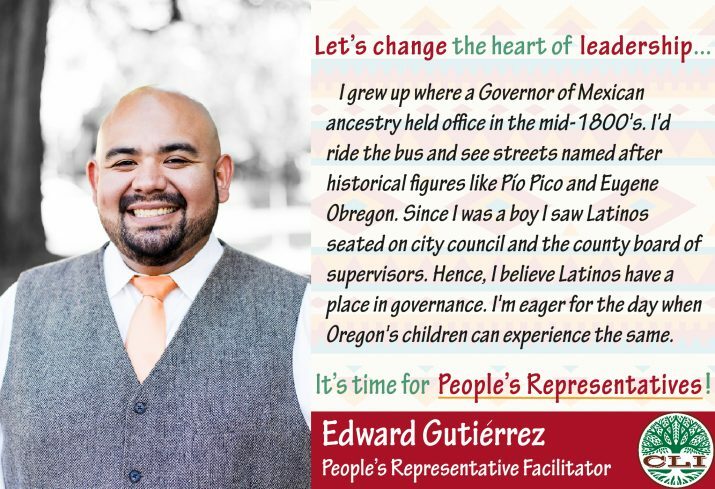 The 2014 Oregon County Data Book reported that the gap between Latino/a and White children in Marion County is wider than almost anywhere else in the state; higher poverty, lower school enrollment, and lower reading and math proficiency all lead to negative educational outcomes and poor health. 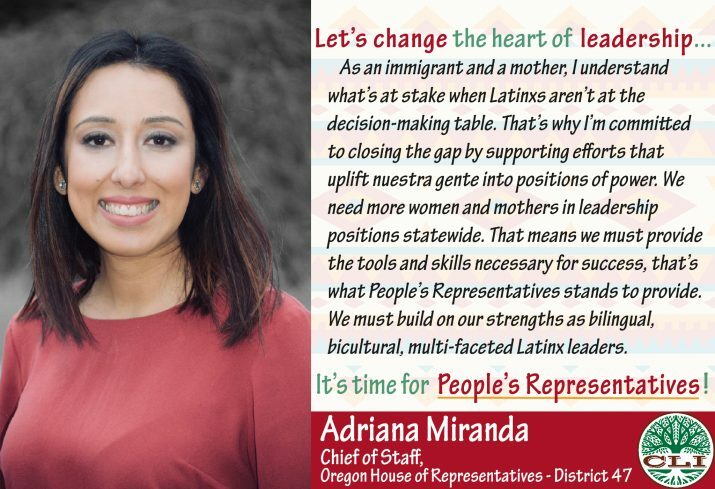 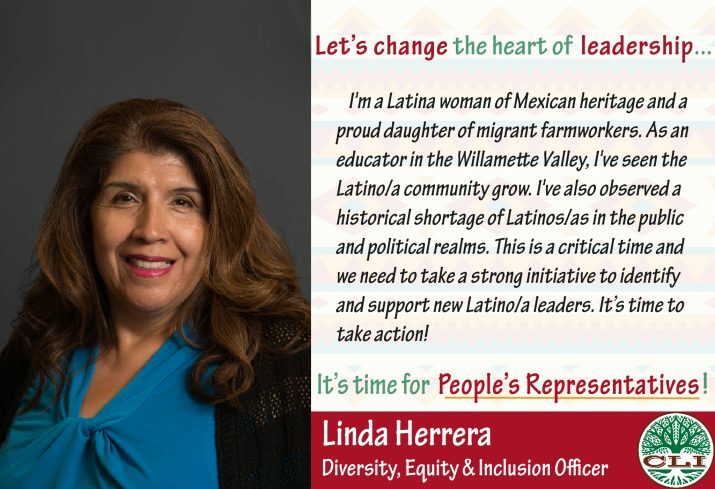 Despite a large concentration of Latinas/os in the region, there are very few on public decision making bodies (elected or volunteer) at any level in the Mid-Willamette Valley. 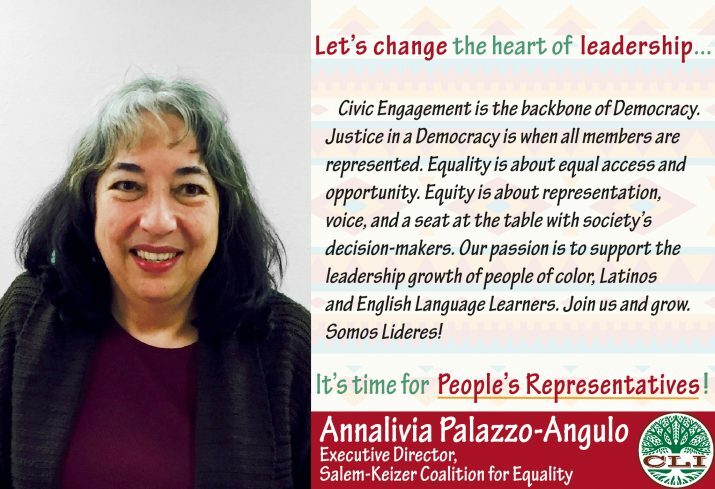 From school boards to city council members to state legislature, they are virtually non-existent with the exception of those who lead in the non-profit and social service agency sector.